Don't hesitate to contact us by email or call us on +33 (0) 3 85 40 55 50 right now to book your next river cruise in Czech Republic. There is no boat available in this region for now. Czech Republic is not the only area available with alpha-croisiere.com. Discover all the other destinations of river cruise that we can rent you. 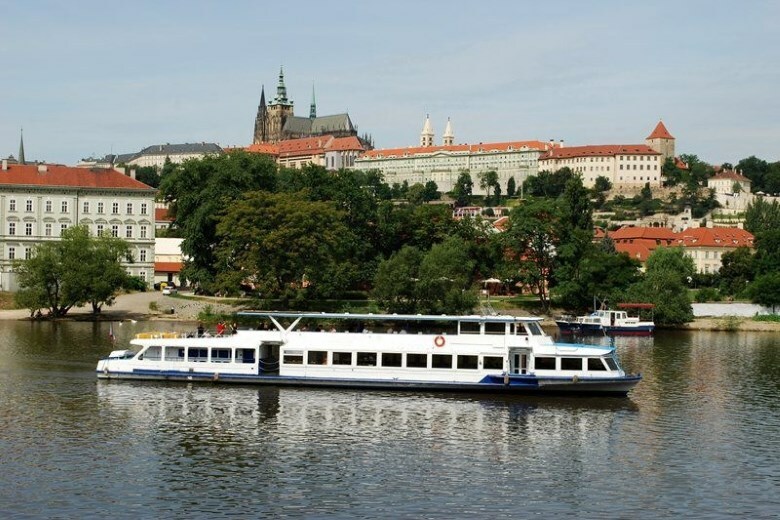 The Czech Republic boasts some 300km of navigable waterways, meaning that whether you're here for a short weekend break or a three-week holiday you're sure to find a cruise to suit your needs. Our centres are close to Prague and therefore very easily accessible both by air and from the motorway, with trains also running frequently. Comprising the former kingdoms of Bohemia ad Moravia, the Czech Republic is a country full of history and romanticism, with a continental climate that guarantees warm summers to boot! You might like to sail through the country's capital, Prague, and visit its UNESCO World Heritage-listed castle, before passing through the vineyards of the wine-growing region of Melnik and snaking along the River Elbe. André Breton referred to Prague as the 'magical capital of Europe'. Indeed, prior to becoming the capital of the Czech Republic it was successively the capital of the Holy Roman Germanic Empire, the capital of the kingdom of Bohemia and the capital of Czechoslovakia. The City of a Thousand Towers and of a Thousand Spires, miraculously spared the destruction of World War II, is now a showcase of the pre-Roman, Roman, Gothic, Baroque, Rococo, Art Nouveau and even Cubist styles. The crucial river port town of Melnik is over a thousand years old and has become famous for its castle and its 14th-Century wine cellar, where visitors can sample the wines produced from the castle's vineyards. Having travelled through the vineyards of the Elbe Valley you will arrive in Uusti nad laben, the cradle of the Premyslid dynasty that founded the kingdom of Bohemia. 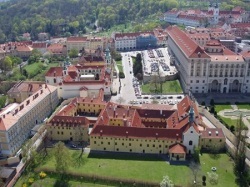 Podebrady, renowned for its 13th-Century castle, is also a spa town, its waters believed to be particularly effective in treating cardiovascular conditions. The fine sandy beaches and clear waters of its dam have made Slapy a popular holiday resort among the people of Prague and the town also boasts many historical and architectural monuments, as indeed do many Czech towns and cities.